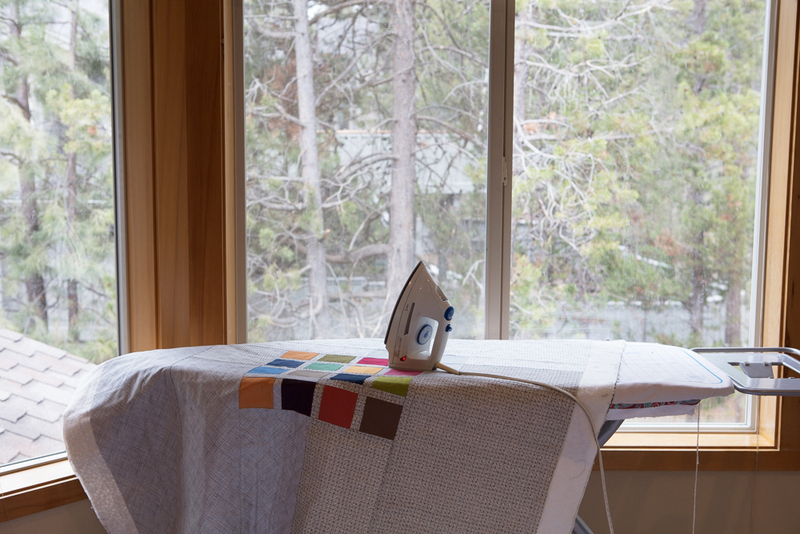 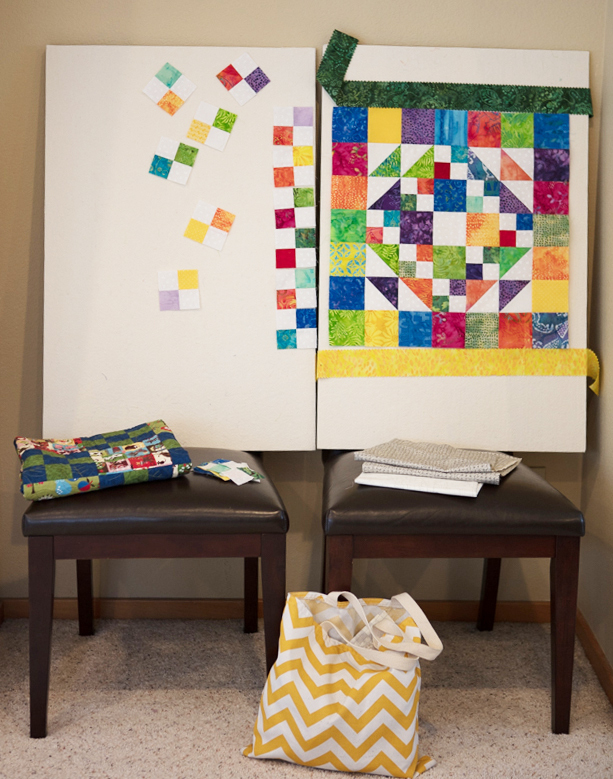 The Perfect Place to Retreat and Quilt! 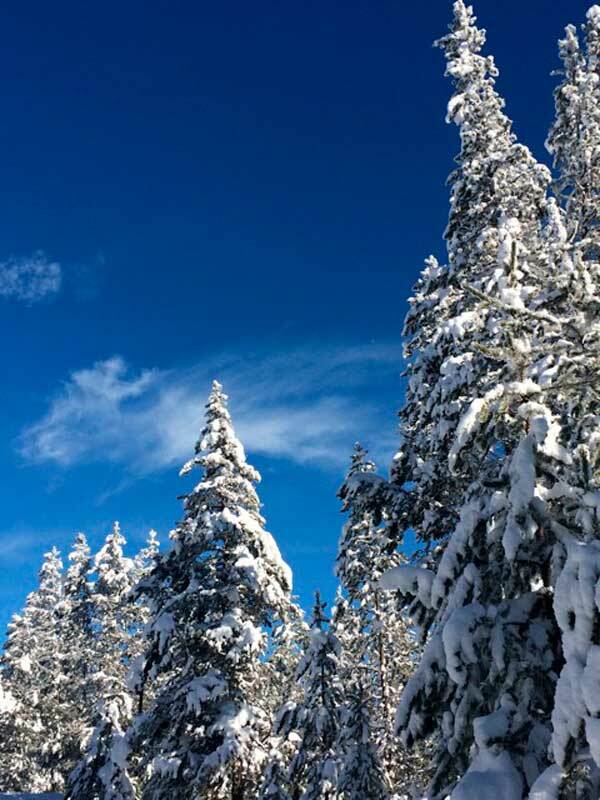 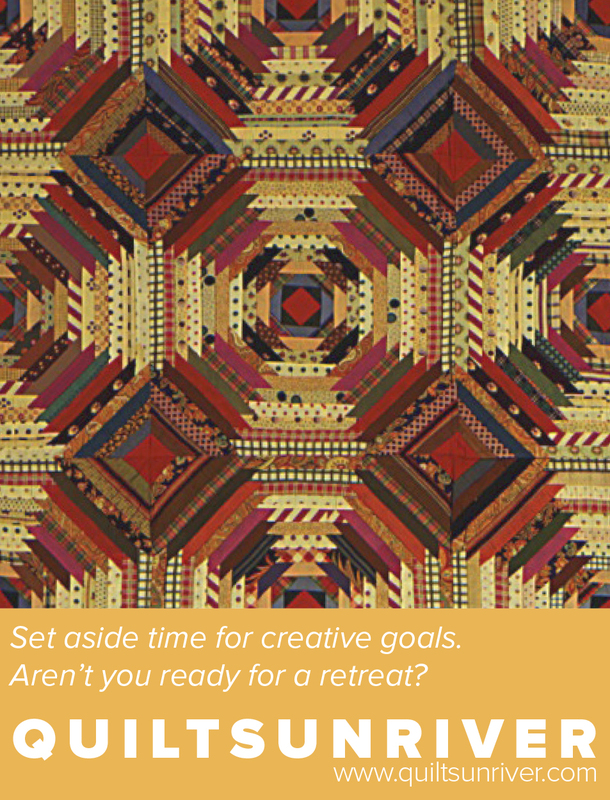 What could be more fun than spending a weekend -- or longer! 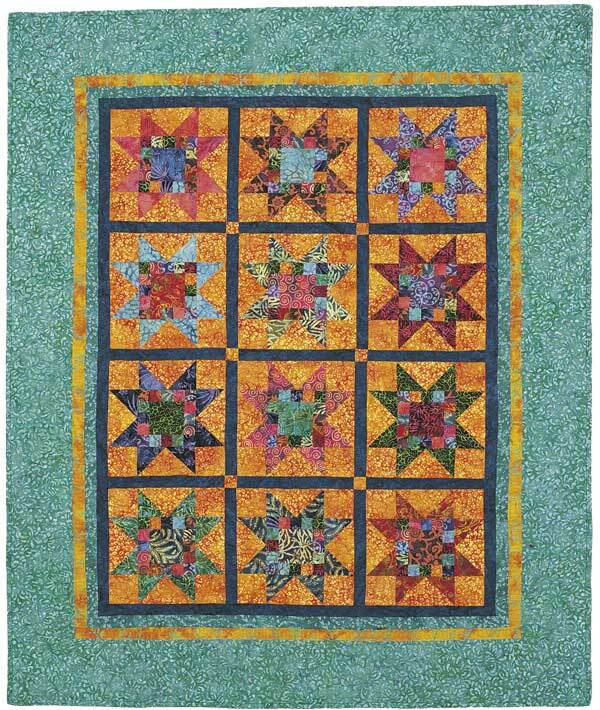 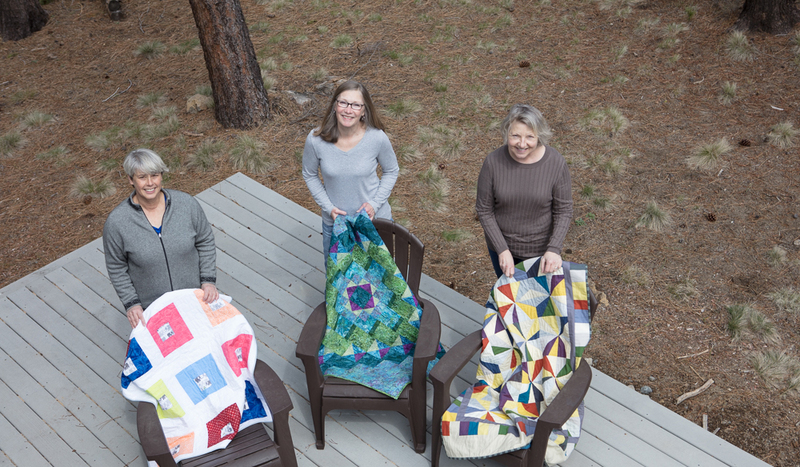 -- quilting with friends? 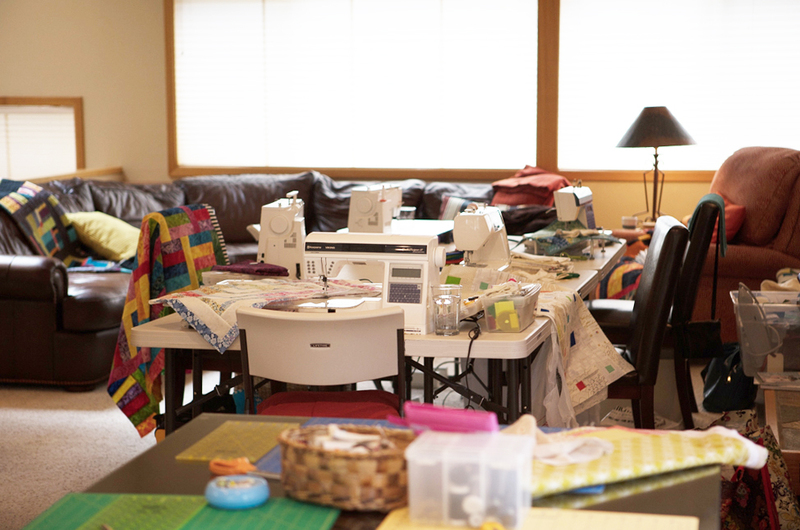 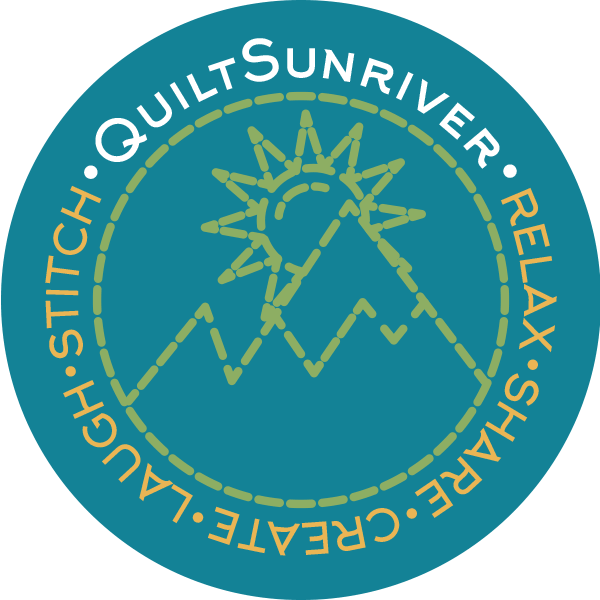 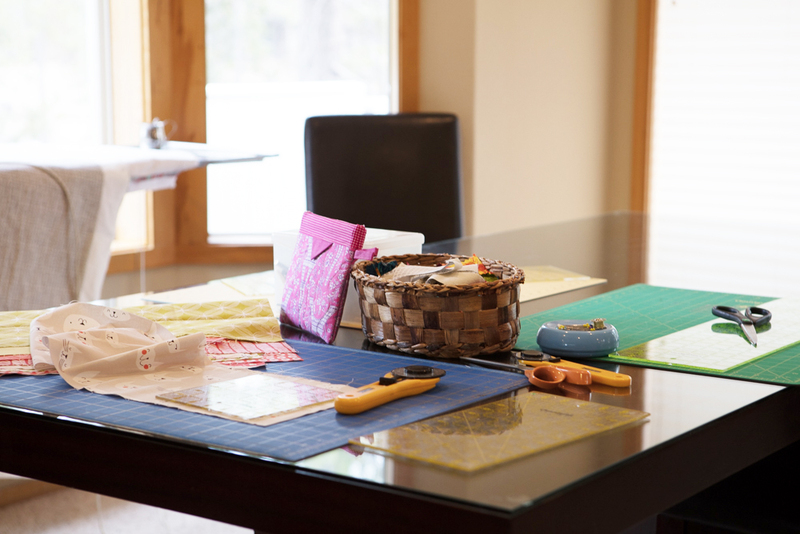 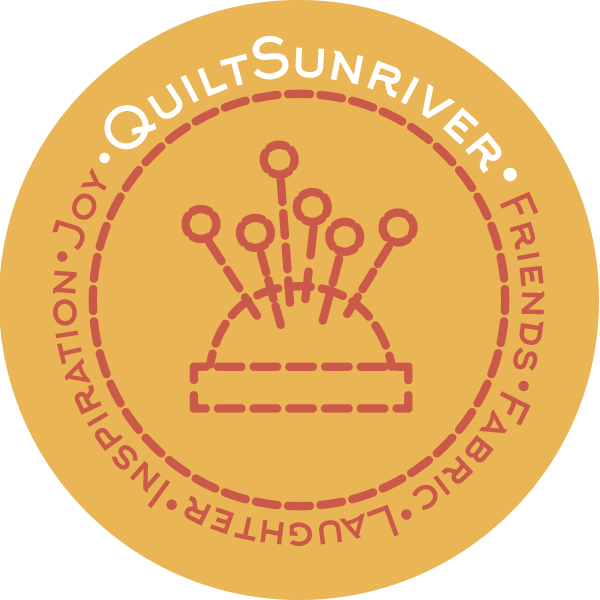 QuiltSunriver is that perfect place: cozy, comfortable, and filled with amenities especially for creative quilters. 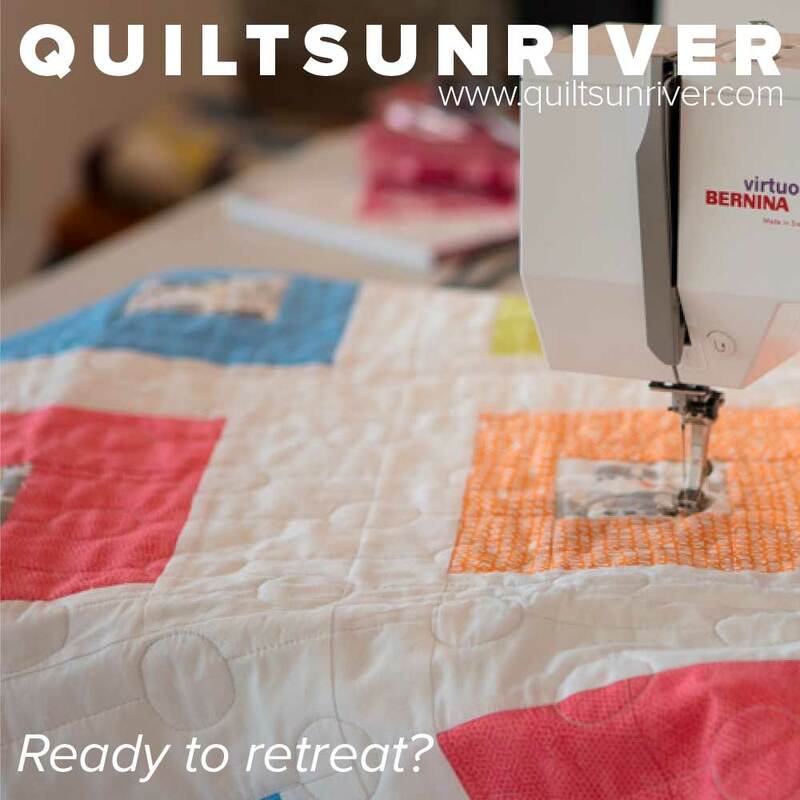 This comfortable home offers more than comfort for you and your best quilting buddies...you'll find room to spread out and sew, a beautifully equipped gourmet kitchen, and amenities like design boards, extra tables, irons, and great lighting added with you and your quilting retreat in mind.